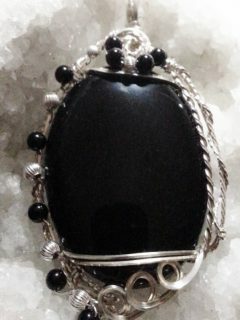 I love the simplicity of Black Onyx, but it does need to be dressed up a bit. 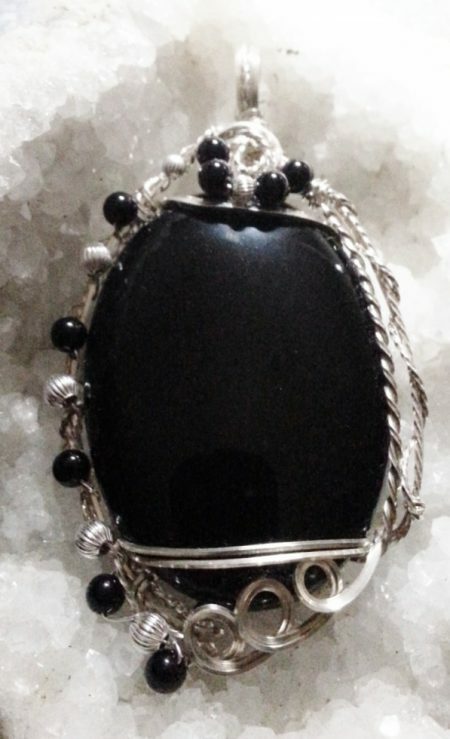 I used what I call a modified sculptured wire wrap style and incorporated black onyx and sterling silver corrugated beads to accent the piece along with twisted and double twisted argentium sterling silver wire. 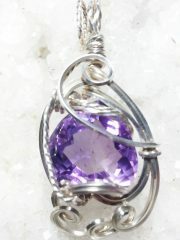 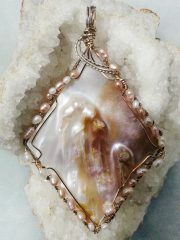 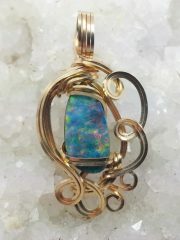 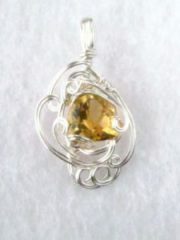 This piece measures 3″ long by 1 5/8″ wide so if you want a large stunning piece, this one is for you, it is one of a kind.